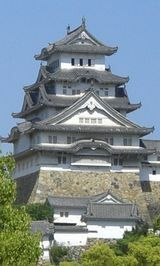 The present Himeji Castle was built by Ikeda Terumasa in 1609 at the beginning of the Edo period. 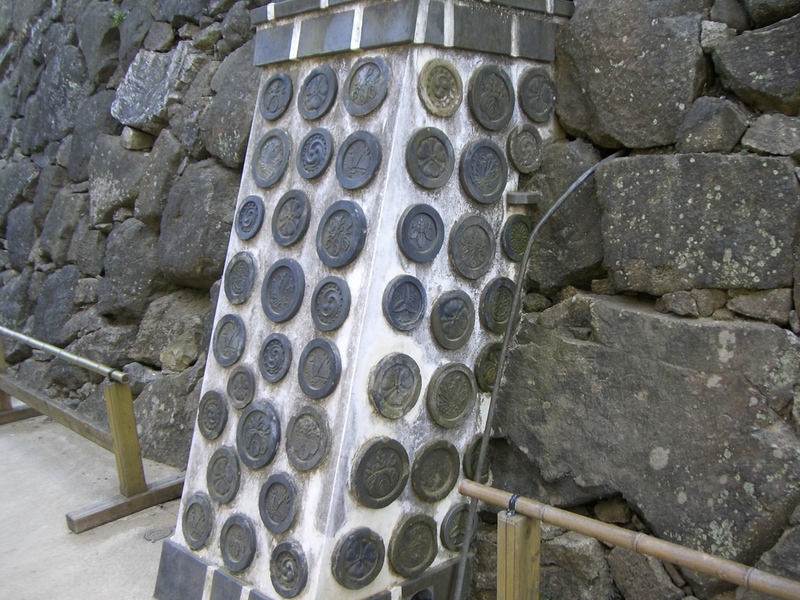 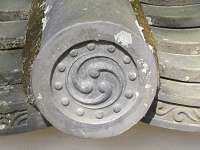 Since then, six different families ruled Himeji one after another and there was 31 lords during about 270 years. 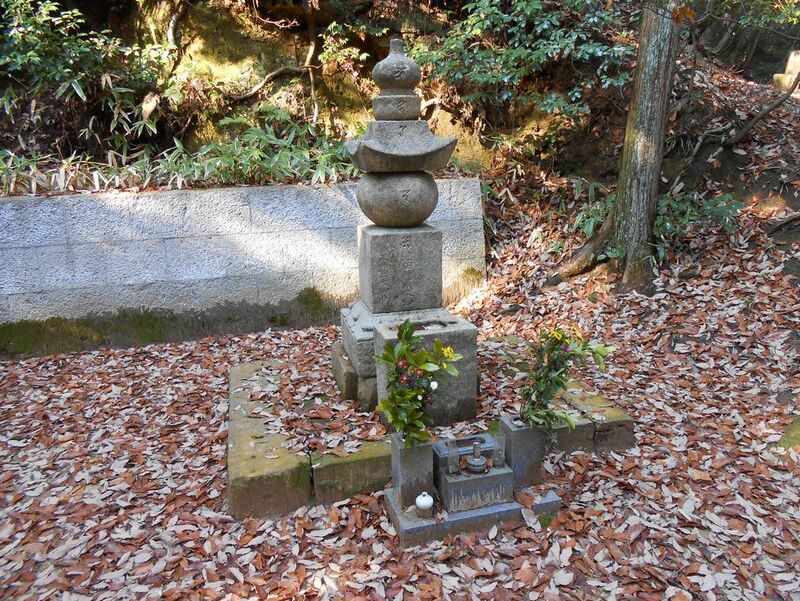 Some of them was short tenure because of childhood. 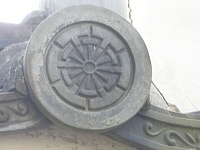 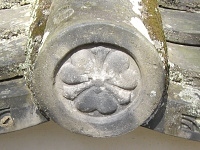 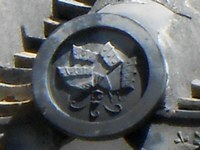 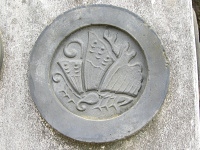 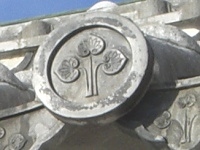 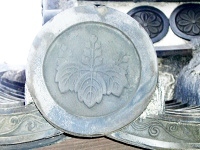 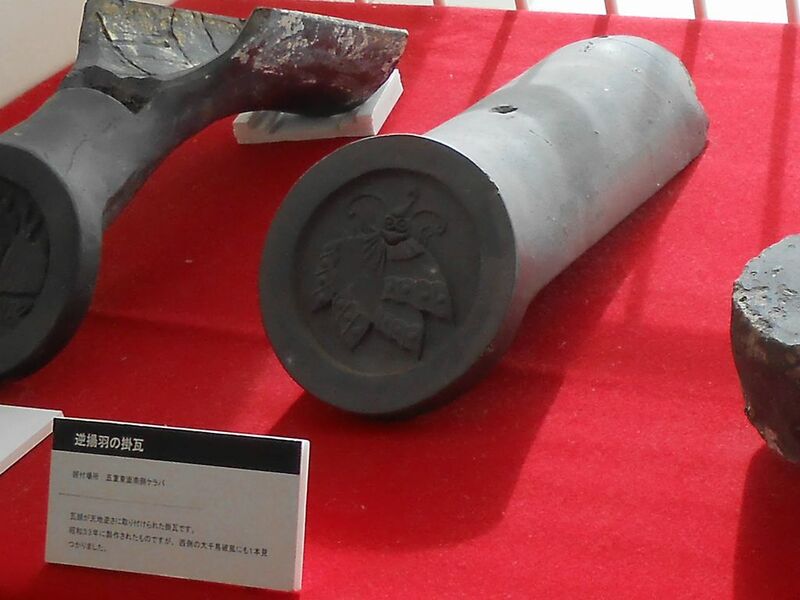 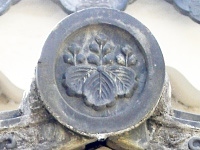 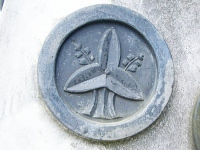 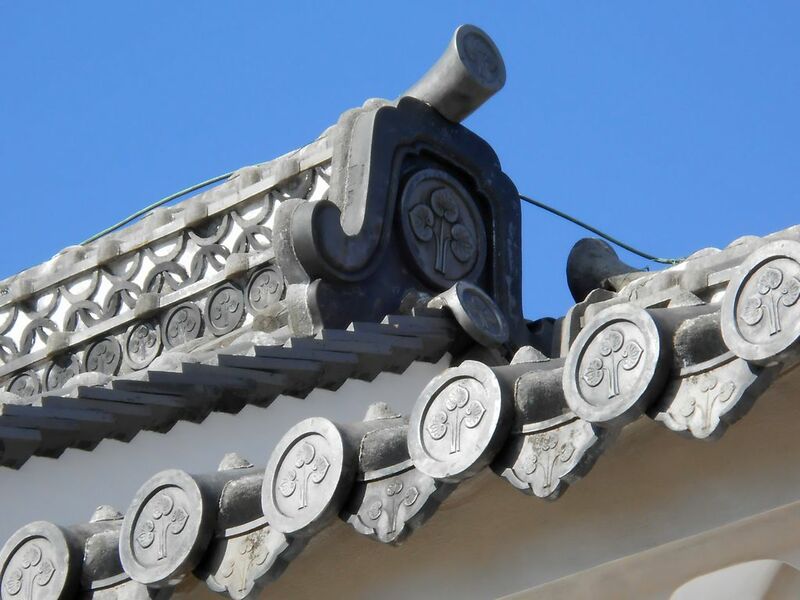 Roof tiles have the imprint of family crest of the different lords, because these were installed in building and repairing the castle over the years. 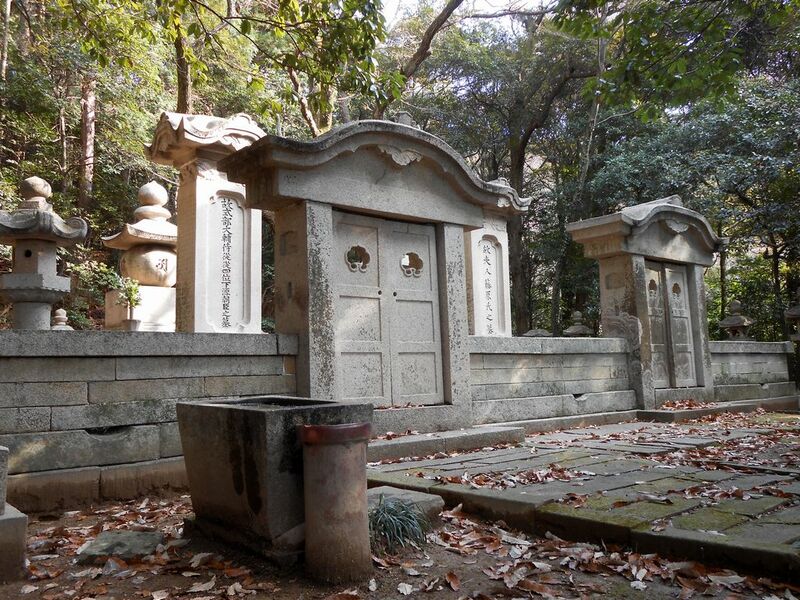 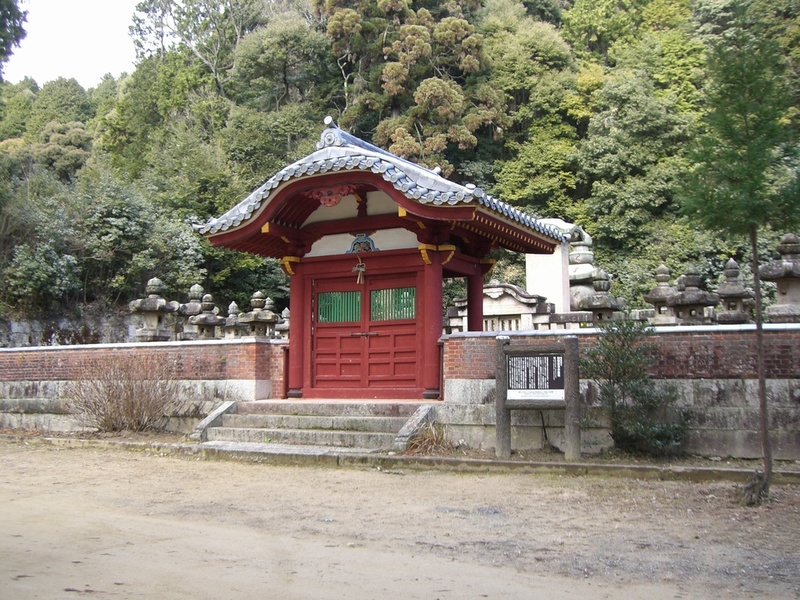 Gorinto of Ikeda Terumasa and the tomb of Sakakibara Tadatsugu and Masakuni are located in Mt. 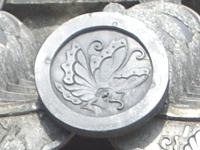 Masui to the north of Himeji Castle.